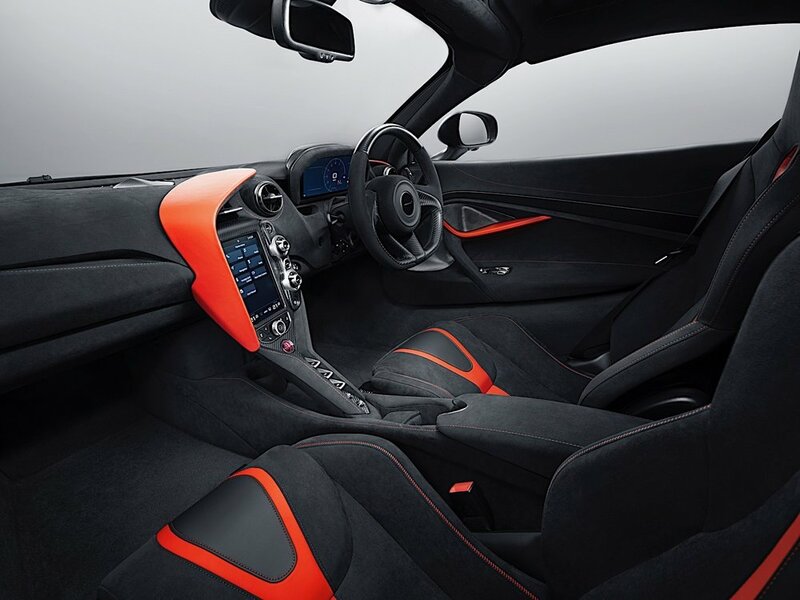 Behold the latest creation from McLaren’s Special Operation division, the 720S Stealth. Like many stunning sportscars before it, the 720S borrows heavily from its aircraft counterparts. From the plane-themed styling and engine technology, composite winged racing machines all owe a great deal to the world of aerodynamics. 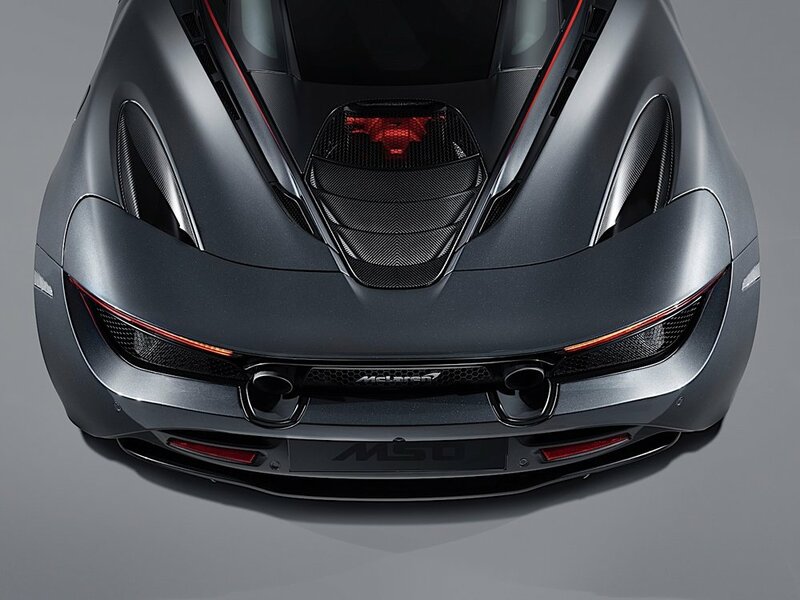 The 720S Stealth features a Grey Exterior similar to the 1995 LeMans race winning F1, and top-secret military stealth bombers. Whether you are in the mood for nostalgia or Top Gun re-runs, the 720S’ paint job will definitely tickle your fancy. Red highlights accent the body’s sleek race lines and add a unique look to the suede interior. A noteworthy fact is that it took over 200 hours of manual labour to hand paint the accents. The 720S sits comfortably on 10 spoke lightweight allow wheels which rock the same colour as the body. The 720S Stealth is proof that McLaren Special Operations can create the car of your dreams… for a price.